Syun will excite your tastebuds and renew your perception of Japanese cuisine with its contemporary intepretation of Japanese fine dining. The menu is rooted in Kobe cuisine, using only the freshest premium ingredients, presented with a refreshing modern twist by Celebrity Chef Hal Yamashita. 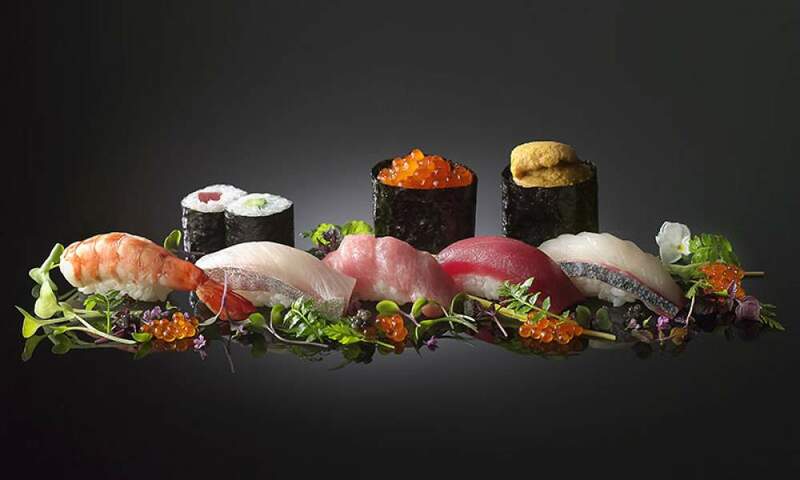 These unique creations that make the most of every ingredient’t natural flavour has propelled Chef Yamashita into the global spotlight and earned him many awards and recognition.